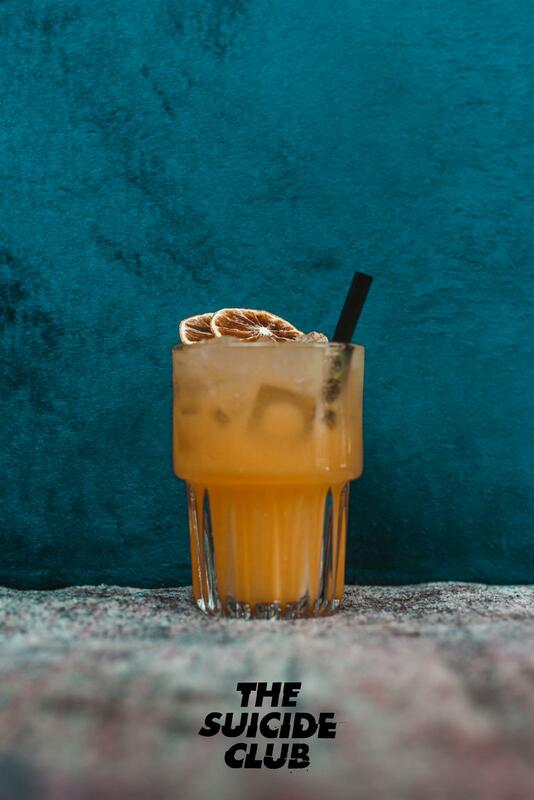 For all royals we have a special program: Kingsday and –night will be chic, rough and exciting at the same time. 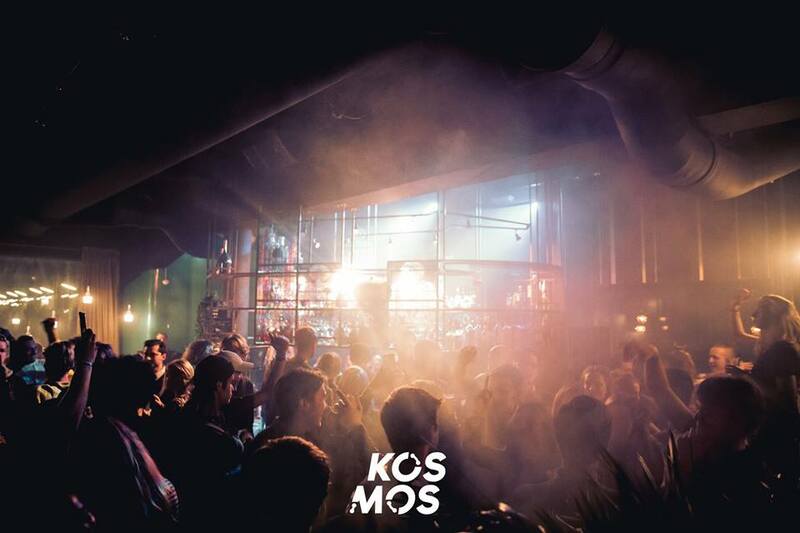 Your Kingsday plans just got an upgrade, as Kosmos will provide us with a 16H celebration (that's right, 16hours)! 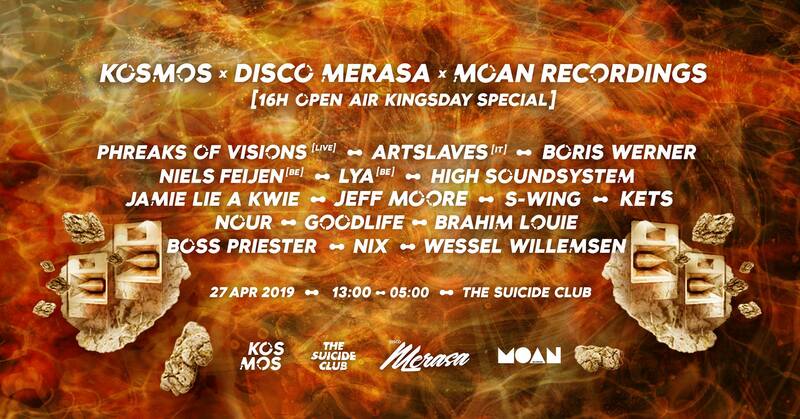 Together with Disco Merasa and the Italian-based Moan Recordings, they'll bring the best minimal House artists to our Rooftop on the 27th of April. 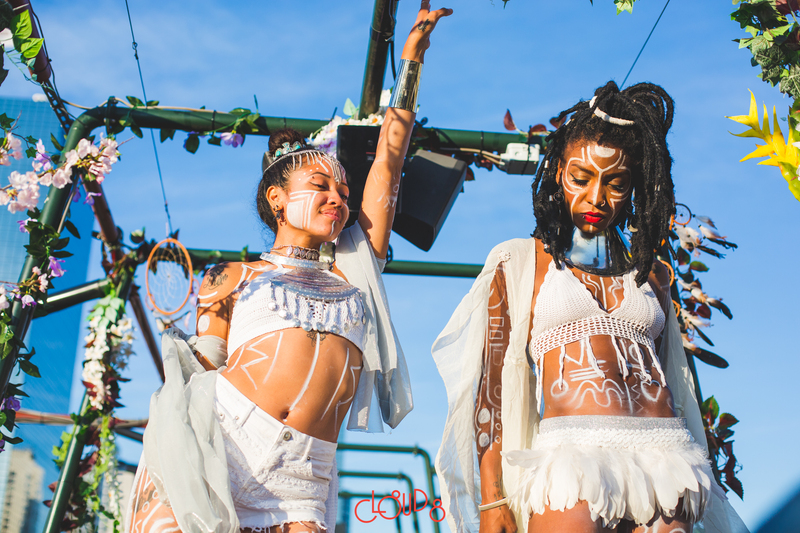 The 16H event is both outside & inside, day & night and will feature an unprecedented Funktion One soundsystem! Willy is ready for Kingsday and so are we. To do something special for The Suicide Club, Willy offered some of his Royal Juice. Ask our bartenders for more info. We all like some Royal Juice, right?